Bethesda recently opened up early access for its latest mobile game The Elder Scrolls: Blades, and since we learned yesterday that this access has expanded to anyone with a Bethesda account, I figured why not go hands-on with the title so that our readers can see exactly what it has to offer. So strap in folks, because I'm predicting a bumpy ride. Dead Island: Survivors has been available as a soft-launched title on iOS since 2016, and the Android beta followed right along with it. As an Android user, I had all but forgotten about its existence in the last two years since the beta was not available to me in my region. It's not uncommon for iOS and Android games to sit in testing for a while, but two years is kind of pushing it. I suppose that could explain why Deep Silver FISHLABS officially released this on the down-low. Still, if you are looking for a free-to-play zombie-themed tower defense game that also contains plenty of action RPG gameplay and base building, Dead Island: Survivors should cover your needs just fine. That's right, Cat Quest is finally available on the Play Store. 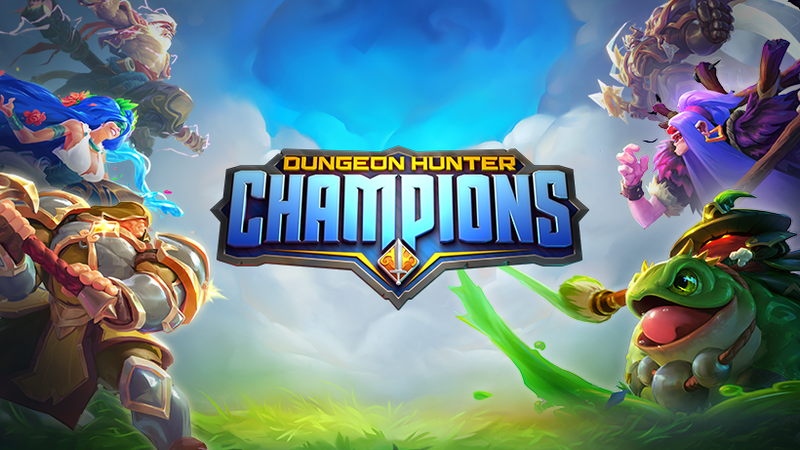 While it had already landed on Steam and iOS over a month ago, The Gentlebros made it clear that Android users would have to wait for their own separate release date, which was planned for the 15th of this month. Luckily it would appear that our wait is over as Cat Quest is here a day early. 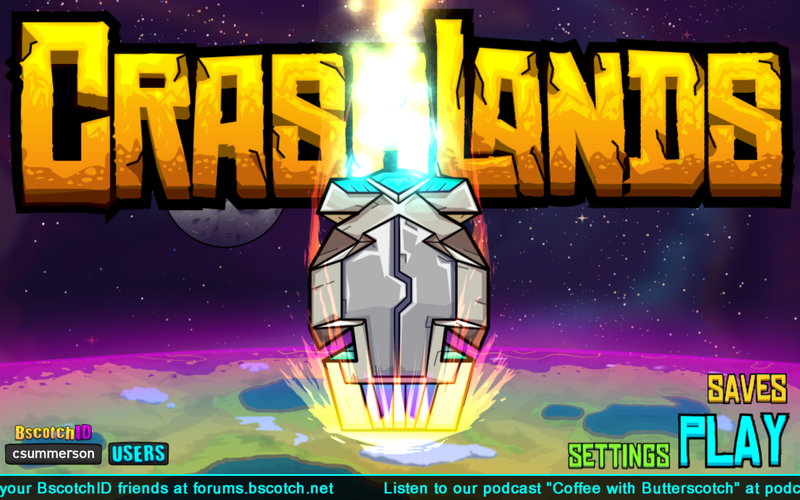 Anyway, today, the company's newest game, Crashlands, is crash landing onto Android. It's also available on Steam and iOS, if you're into that kind of thing.